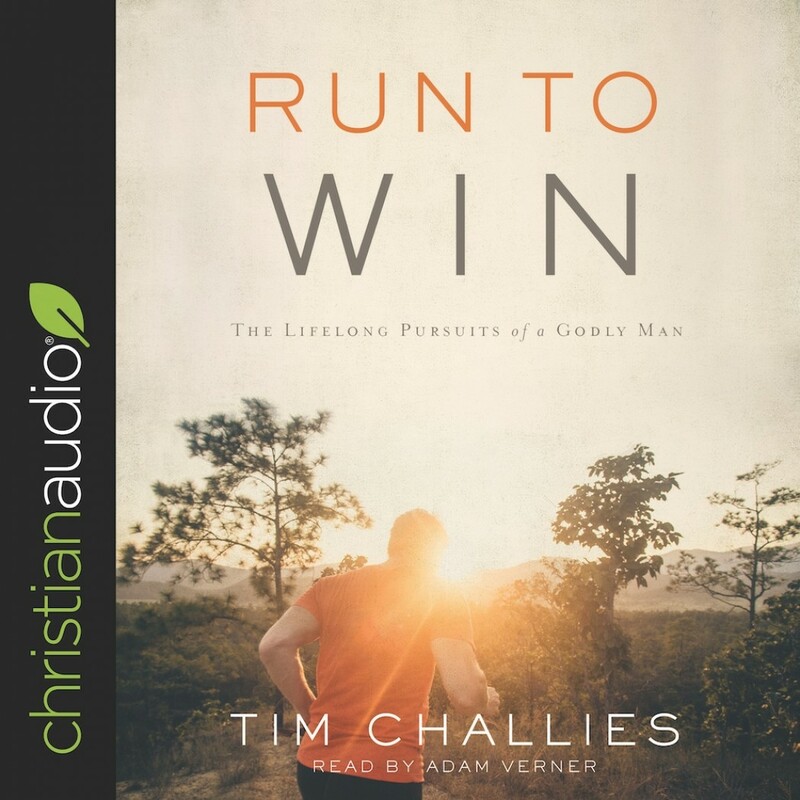 Run to Win | Tim Challies | Audiobook Download - Christian audiobooks. Try us free. Anyone can start a race, but it takes planning and training to finish it. A good long-distance runner knows the importance of planning his race. As he passes the starting line he is already considering how he will cross the finish line. As he takes his first easy step, he has planned how he will take his last grueling step. As a Christian man, you are already running the race of life. You are not competing against other people, but against the deadly enemies of the world, the flesh, and the devil. How do you plan to maintain your pace throughout this race? To obtain the prize, you will need to run to the very end. You will need to cross that finish line. And to do that, you will need to plan your race. You will need to plan the ways you will run today so you can continue to run in the difficult days ahead. That is what this book is all about.